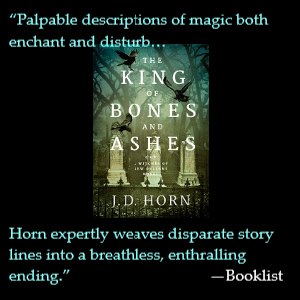 Gillian Foster has kidnapped her own daughter, Meg, and is running from something only she hears and sees. She appears to others as schizophrenic and paranoid. She returns home only after she begins fearing for the safety of her daughter and after she inadvertently hurts her, Gillian ends up in a psychiatric facility. Flash forward 20 years later. Meg is financially struggling and is at a dead-end job. She is receiving phone calls that asks for her but delivers silence. She is seeing human-like, faceless blurs, and, like her mother did, she receives a letter promising financial help if she just signs it and “say yes”. She is now questioning her own sanity and is being pursued. The only one that might help her is her mother who is still in the facility. There’s a nice mix of psychological fear, mainly that of becoming insane, and pure supernatural terror. It is no spoiler to say that something is indeed after Gillian and Meg yet the added-on trauma of being unable to know if it is real is played nicely here. 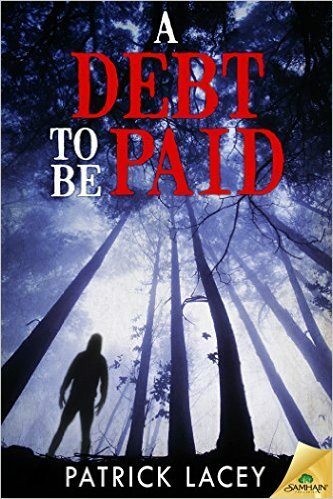 A Debt to be Paid is a solid horror story that delivers solid scares and terror. There is also good interplay between mother and daughter as they struggle with their love but also feels betrayed by the other. An interesting social analogy appears in the story. Both mother and daughter are lured into danger by a letter promising financial help but delivering terror and uncertainty. Whom among us have not been lured into an offer too good to be true but ended up in a quagmire they regretted? The author just takes this dilemma one more step into the weird and supernatural. 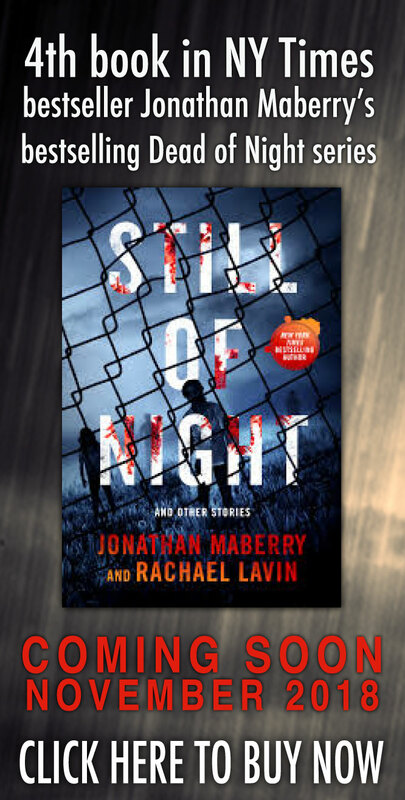 For a short novella, Patrick Lacey has a lot going here and proves he has the chops to scare in a way that stays with us. This story was first released as an ebook in 2015. But in this 2017 Kindle and paperback re-release, Lacey has added three short stories. They are all worth reading even though A Debt to be Paid remains the highlight. “In on It” suffers from being a bit too much like the title work. It features a man who, probably reading too much David Icke, sees the shape of a lizard inside a local politician. Again we have the theme of delusion vs reality except here the focus is on his friend Lisa who starts to believe he may be right. It is still a great story even if the ending left me a bit hanging. 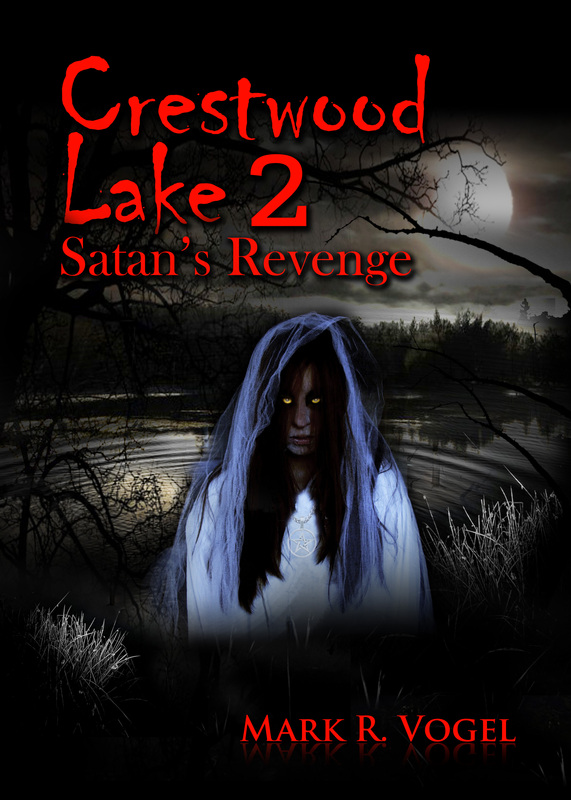 “The Lynnwood Vampires” is back with full steam ahead. A schoolteacher starts questioning his daughter’s choice in boyfriends amidst a surge of Goth-like teens at the school where he teach. Here again we have a nice mix of a fear many parents go through and a creepy horror ascending on the town. It becomes the fear of all parents tripled. Lastly, we have “The Barry Effect” which feels like a cross between The Twilight Zone and Harlan Ellison’s “Shatterday”. It is the second-best story in the collection and the most quietly horrific of the bunch. John goes to his high school reunion to meet his old school bunch but is met by quizzical faces when he asks them why Barry isn’t there. None of them remember Barry. From that simple premise the author kicks it up a notch into high anxiety. It’s a nicely structured short story that holds onto you. 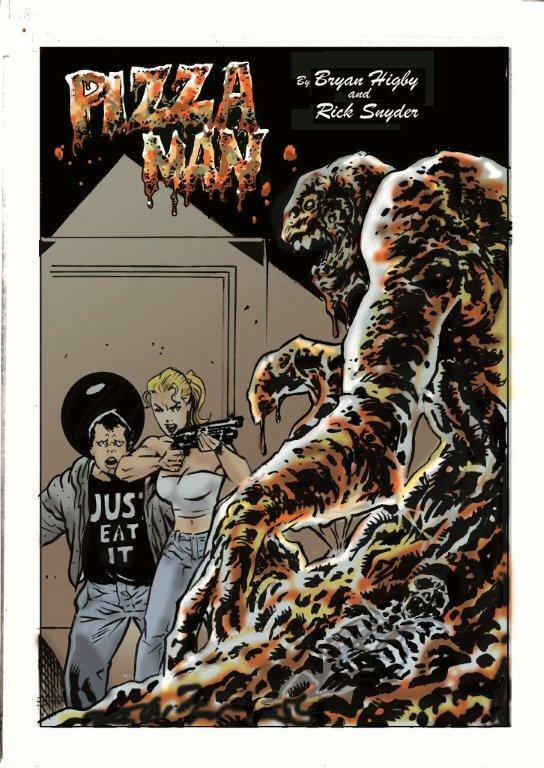 All four stories are quite good and shows off Lacey’s considerable storytelling skills. Yet it is the title novella that is the clincher and is most likely to make you nervous when your phone rings or when you get that quick and easy loan application in the mail. Good scares and quality reading.